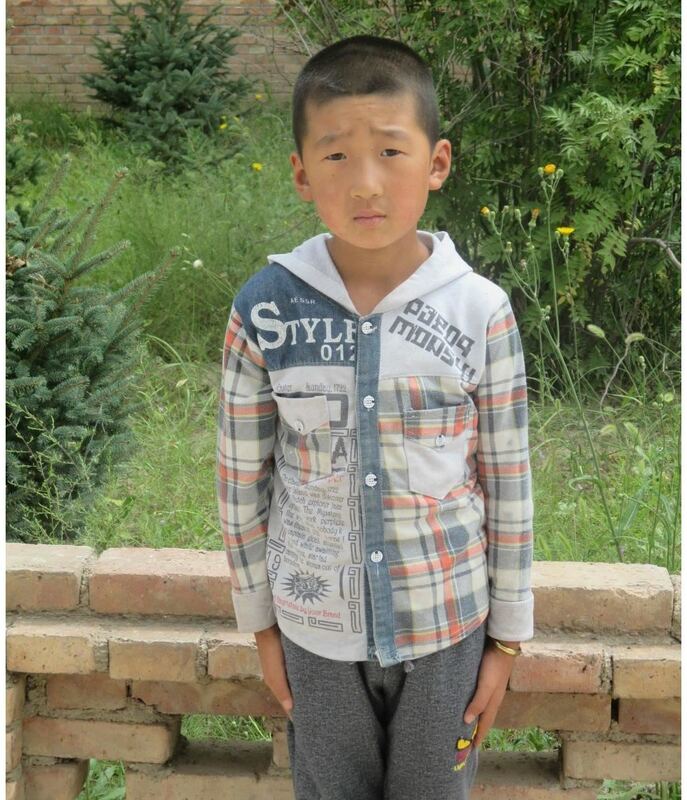 Whenever Xiao Peng, a sponsored child living in Ningxia, receives a letter from his sponsors, he receives blessings and care from five freshmen. Five friends sponsor a child and share the joy together. They are friends from the same secondary school and wanted to sponsor a child for a long time. However, it’s a bit difficult for a secondary student to afford HKD240 a month. Therefore, they decided to sponsor a child together, and to share the joy together. When they learnt that Xiao Peng is receiving better education and his living situation has improved due to the sponsorship, they are excited and happy. 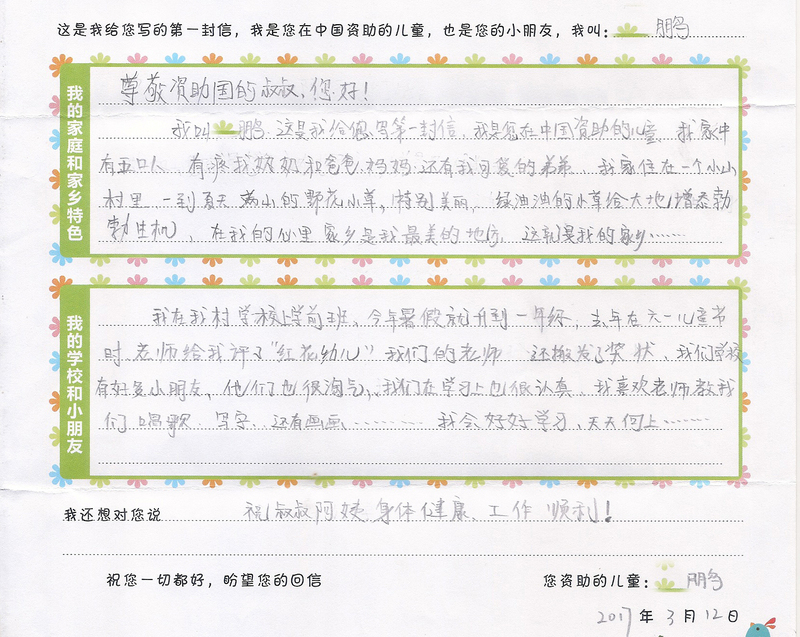 Every time they receive a letter from Xiao Peng, they are excited and happy. Though they are in different colleges and universities now, John said they would continue the sponsorship; and the sponsorship also helps solidify their friendship, making them to gather and communicate on a regular basis. 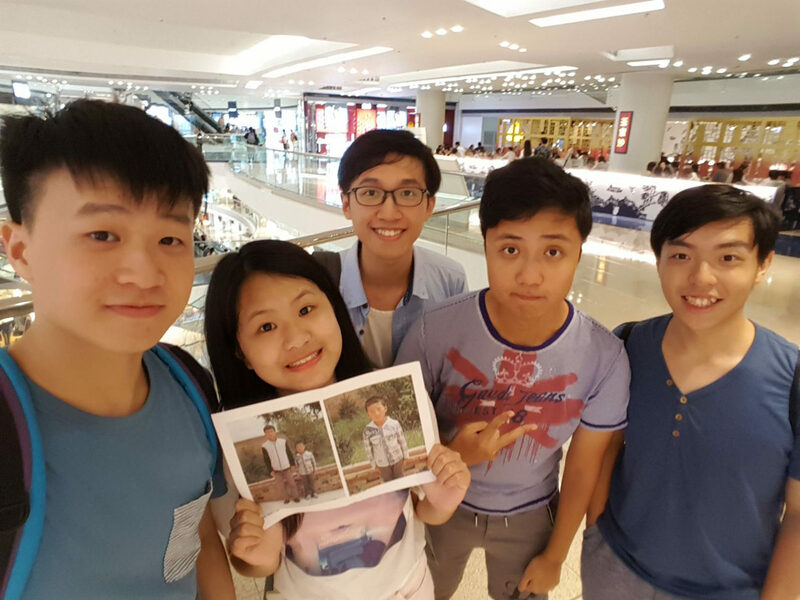 They hope to help Xiao Peng improve his living situation and live his life as he wants.